Dublin, Ireland – October 14, 2010 – The award-winning, college-credit course, Virtual Environments: Is one life enough?, offered by Dublin Institute of Technology, is now available online in Dublin Virtually Live. 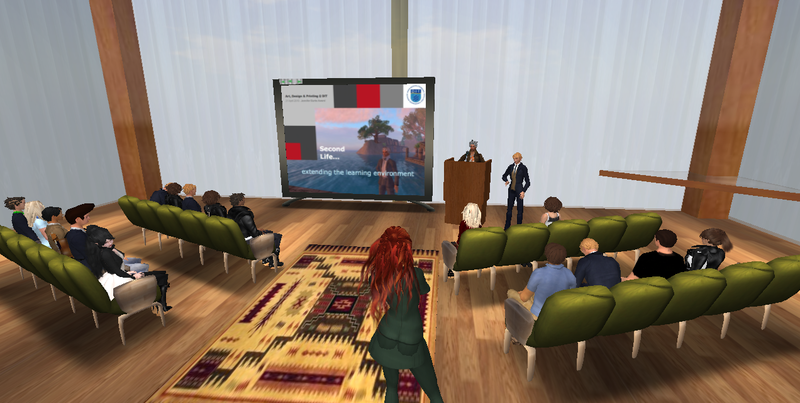 Is One Life Enough teaches students how to effectively use social media such as Facebook and Twitter, and virtual environments such as Second Life, to benefit their professional careers. 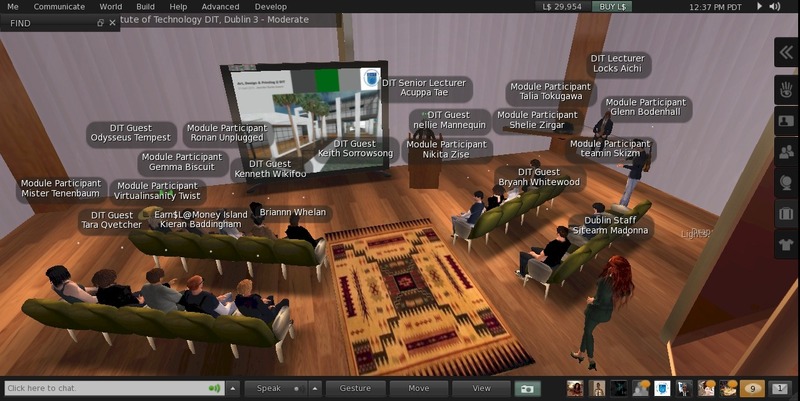 Students meet weekly as three-dimensional avatars, using voice and text to communicate. Assignments include creating social media accounts and maintaining online blogs documenting learning and insights. The course won the 2010 Jennifer Burke Award for Innovation in Teaching and Learning in Ireland. Dublin Institute of Technology is the largest provider of third level education in Ireland, with a campus that spans the city. 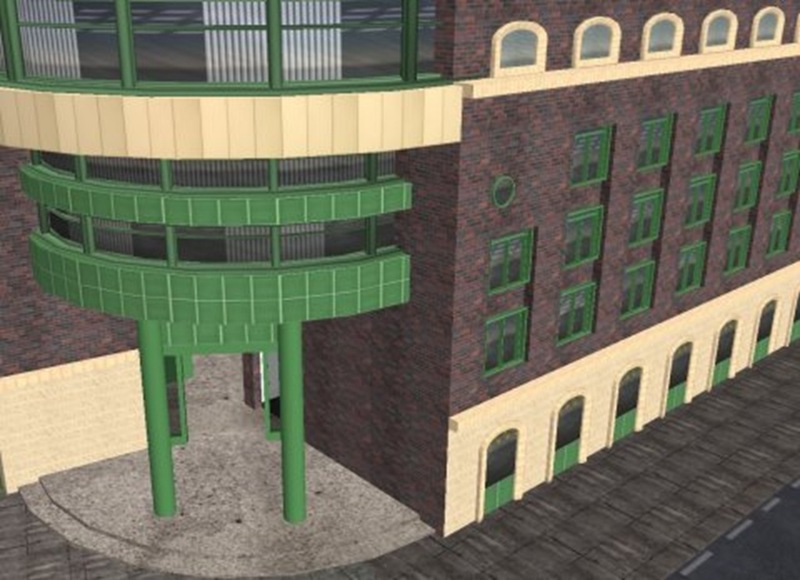 The Dublin Virtually Live project is facilitated in Ireland by VRising. 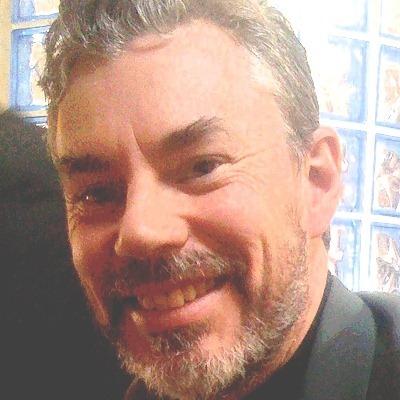 Gary Leyden, CEO, added, “This project not only validates the pedagogic benefits of using an immersive space for learning, but also the commercial benefits as the course is fully funded through student contributions.” VRising manage commercial relationships on behalf of Dublin Virtually Live, introducing relevant partners to a strong and vibrant community. Images for public use – click for higher resolution. An avatar is a representative of a real person in a virtual world. Most avatars are human; it is also possible to be an animal, a robot, a flower, a rock etc. 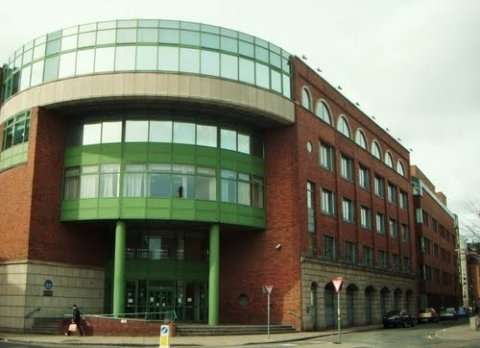 Dublin Institute of Technology is the largest provider of third level education in Ireland. Dublin Virtually Live is a recreation of Dublin City online, celebrating the music, art, culture, and enterprise of Ireland. Is One Life Enough teaches students how to use social media to benefit their professional careers. 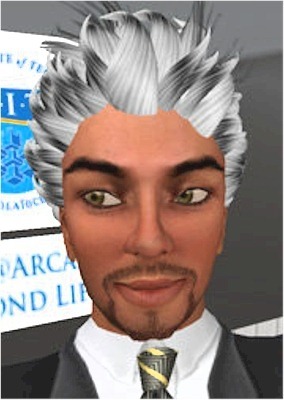 Students meet online weekly as three-dimensional avatars, using voice and text to communicate.